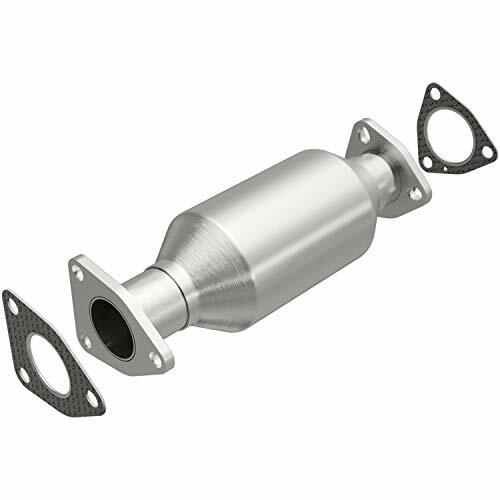 Flowmaster s metallic substrate catalytic converters are intended for severe duty/high temperature applications and are engineered to meet or exceed both OEM and USEPA standards for performance and longevity. Protected by a 25,000 mile performance/emissions warranty as well as a 5-year/50,000 mile case warranty, these 49-state cats are designed for long lasting durability and performance. 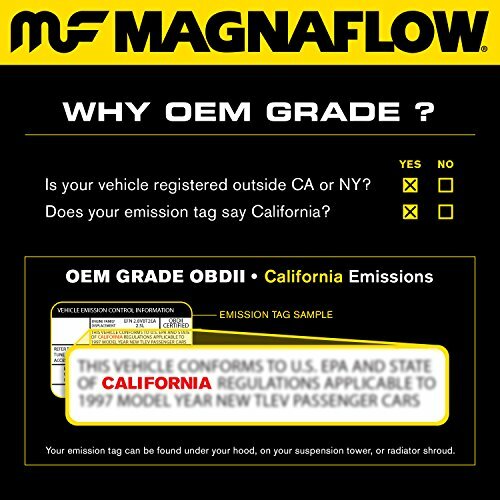 Flowmaster catalytic converters are not legal for sale or use in the state of California on emissions-controlled vehicles. 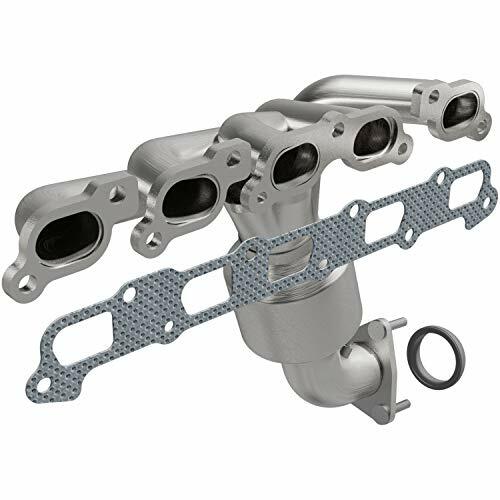 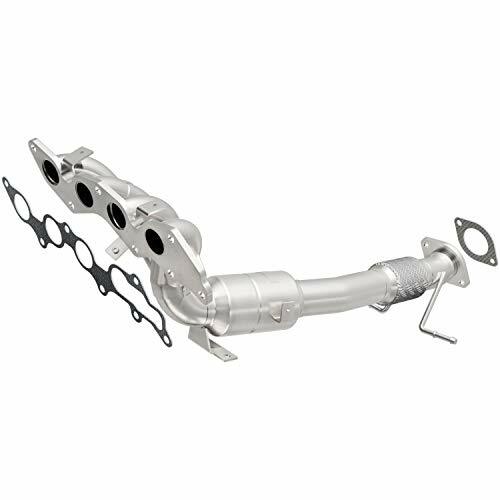 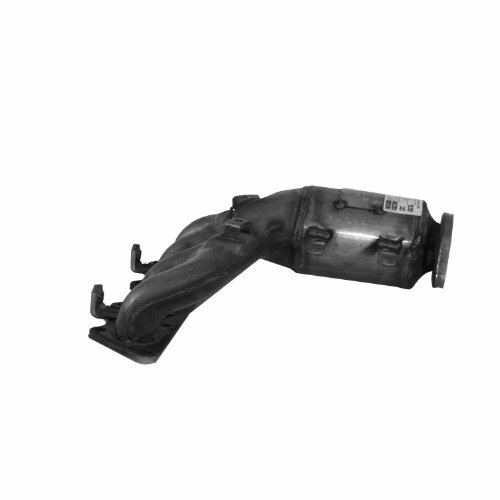 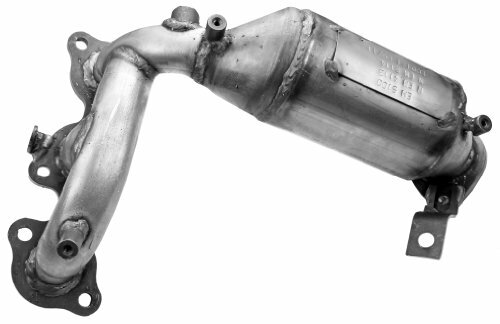 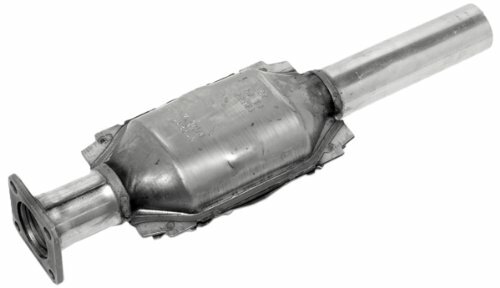 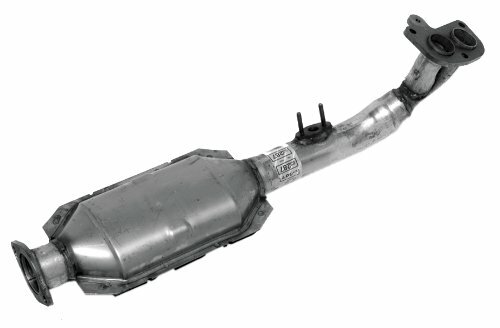 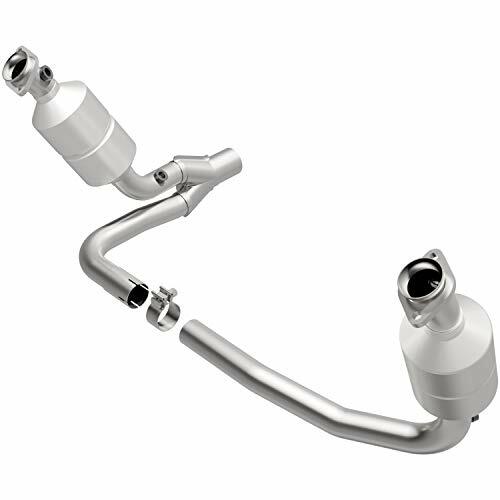 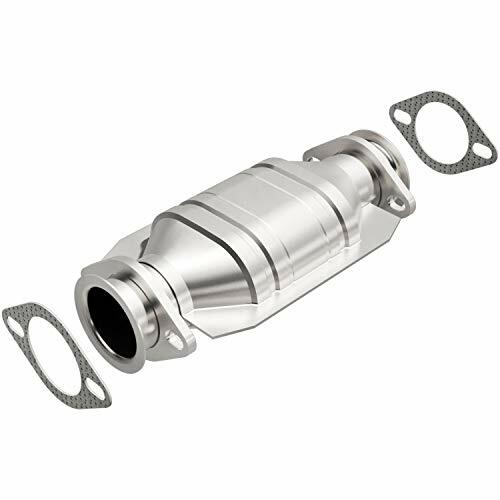 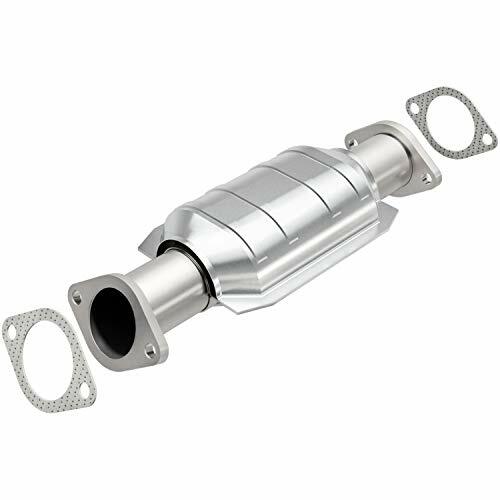 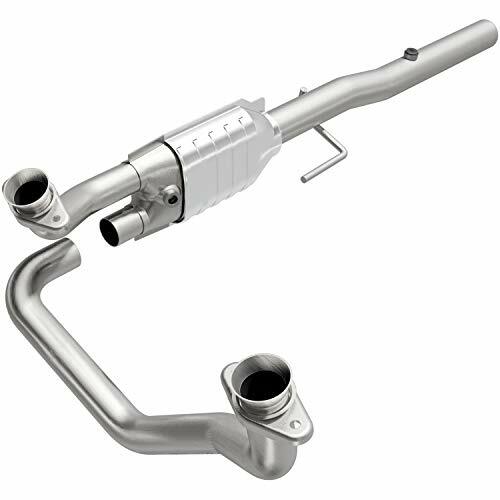 Flowmaster 49 state Direct Fit Catalytic Converters are available for a variety of popular applications. 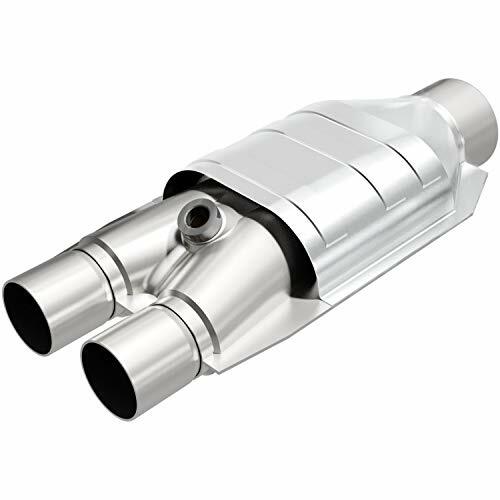 These stainless steel converters meet or exceed USEPA standards and include a 25,000 mile emissions, and 50,000 mile per 5 year exterior casing warranty. 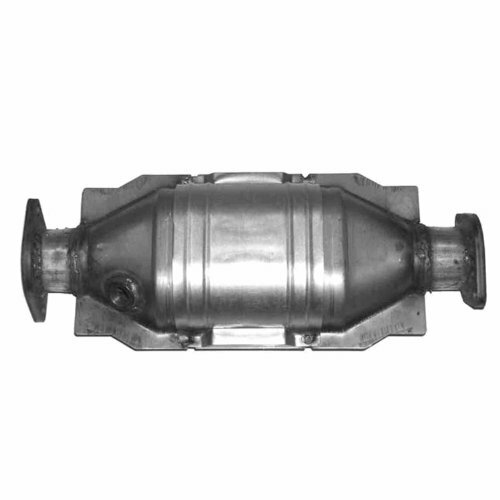 These USEPA 49 state converters are not available for sale or use on vehicles licensed or operated in the state of California. 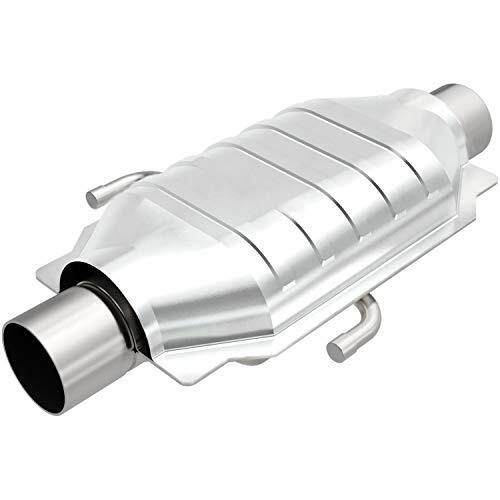 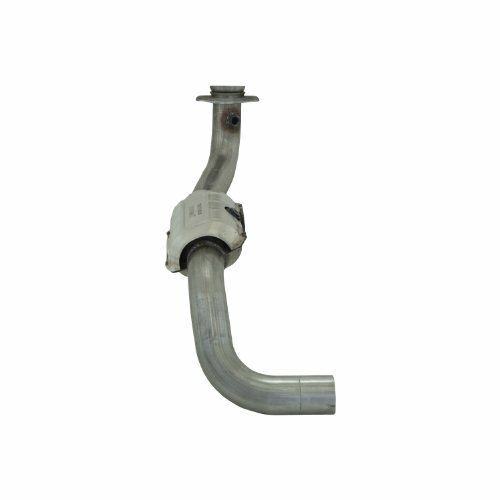 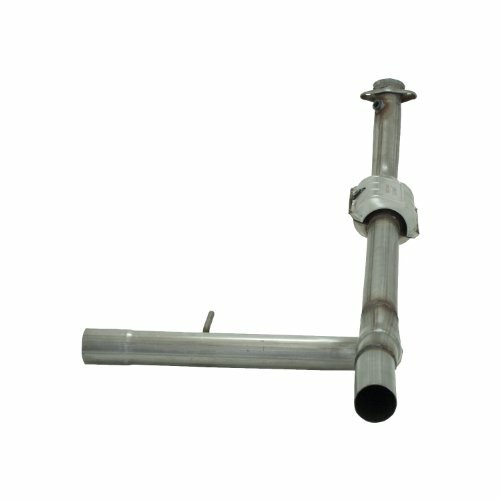 Utilizes the latest original equipment catalyst technology for superior emission control. 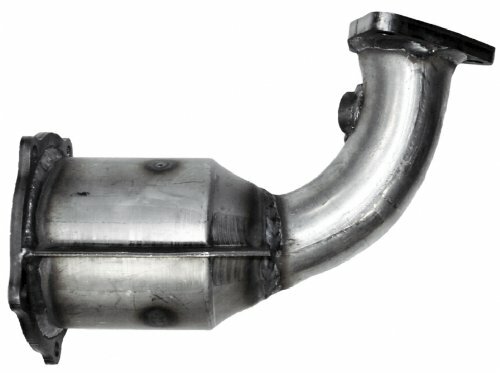 Available for most applications. 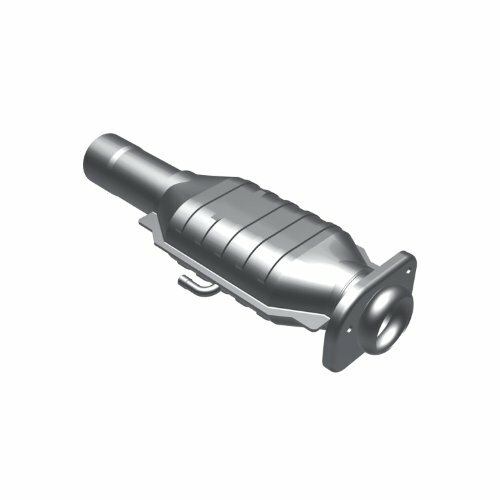 Designed to be a cost effective alternative to expensive original equipment (OE) parts. 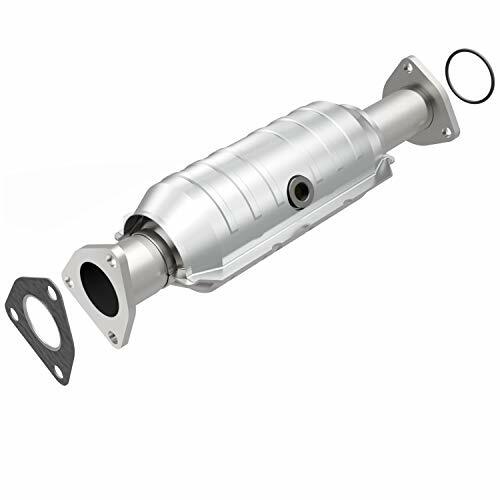 Walker an industry leader for import and domestic applications, offers Walker Standard Direct Fit Catalytic Converters, available for Pre-OBDII (1995 and older) vehicles, engineered with a precise precious metal loading to provide the required reduction in tailpipe emissions, to meet EPA emissions requirements.